Toyota won't offer CarPlay or Android Auto for now | Android Blast! After fighting for the last 8 years for smartphone and tablet dominance, Apple and Google are both trying to get into your car. Both companies have platforms for car systems and they are trying to convince the auto companies to choose their respective platforms. 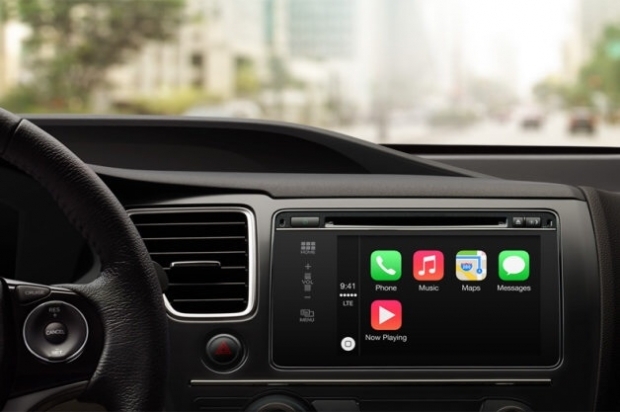 In a recent New York Times article, Toyota's national manager for advanced technology communications, John Hanson, said the company will skip Google and Apple and stick to their own platform, for now. �We may all eventually wind up there, but right now we prefer to use our in-house proprietary platforms for those kinds of functions,� Mr. Hanson said. It is hard to see how Toyota's slow entry will pay off for them. Both Google and Apple have huge customer bases and they are basically leaving every one of them behind. It remains to be seen who will win the battle, but perhaps offering both as a custom option would be the answer. Sitting on the sidelines seems like an interesting choice.